Call or Email us today for your free estimate! Sophisticated stonework for residential and commercial properties is within reach at Good Granite LTD. A premier granite shop located in Calgary, AB, serving homeowners, builders, and small businesses. With a talented staff team with over 20 years combined experience in the trade. We specialize in marble, quartz, and stone fabrication for various projects such as kitchen countertops, furniture, vanity tops, fireplaces and backsplash. Why Choose Good Granite LTD? At our company, customer satisfaction is our top priority. Be it stone product sales or custom stone fabrication, we go above and beyond industry standards to meet your expectations. 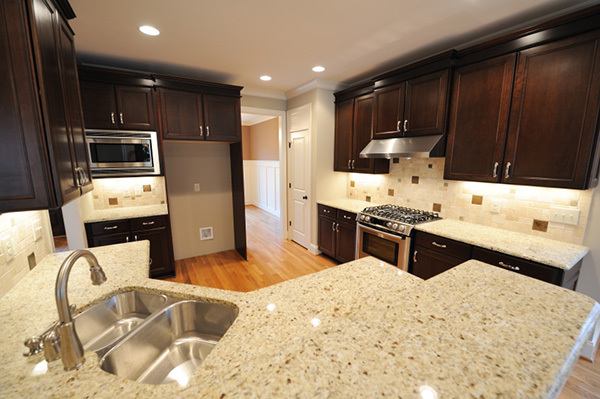 Make us your preferred marble, quartz, and granite shop today. If you have questions or comments about our company or the stone products we offer, don’t hesitate to get in touch. You may reach our office by phone, fax, or email.